At MHDC, our motto is Kindness Through Dance! We thrive on giving back to our community, and spreading kindness and love in all that we do. 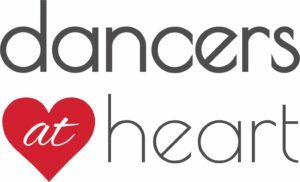 We provide our dance families with opportunities to be kind to others and help local charities each month. This calendar is ever-changing with new kindness opportunities – be sure to check back regularly! We will have a collection bin in our lobby for donating gently used Halloween costumes! 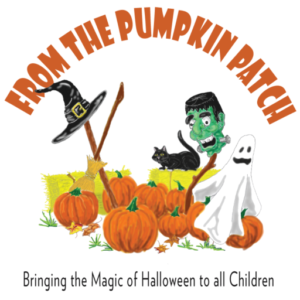 From the Pumpkin Patch is an organization that gives costumes to families who can’t afford them. Come see a benefit show, hosted by our own JR Linden in Methuen, MA. 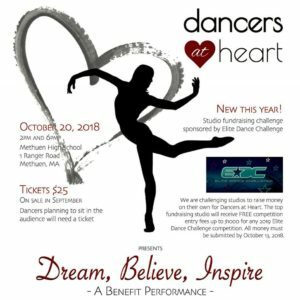 Our company dancers will join other local performance troops for this event! *register through the MHDC office! 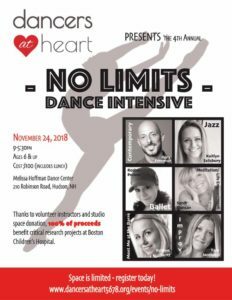 Come take dance classes from a wonderful lineup of local teachers – all proceeds benefit Boston Children’s Hospital. *for ticket information ask in MHDC office! *register online, or walk-in at MHDC. 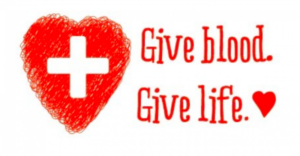 Come donate blood here in-studio!